Apocalypse World re-skinned for the Battlestar Gallactica setting. Development includes: 13 character playbooks, two scenarios, crisis clocks, a fleet and battlestar playbook and a cylon playbook. 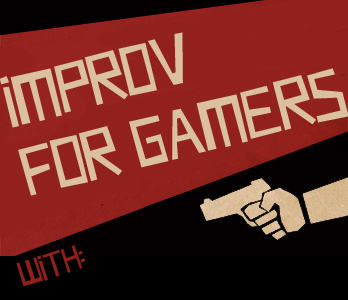 As a gamer I’ve heard many times that improv is closely tied to role-playing, and from everything I can tell, improv theater teaches all the skills I think role-players need: collaboration, embracing failure, and generally feeling comfortable looking stupid. Yet, there is a divide to cross to get the gamer onto the stage. 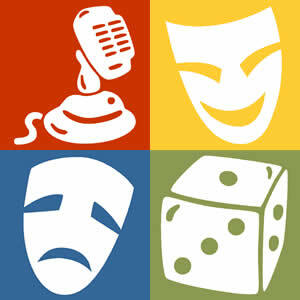 Narrative Control is a podcast about our gaming experiences, the conversation continues here!